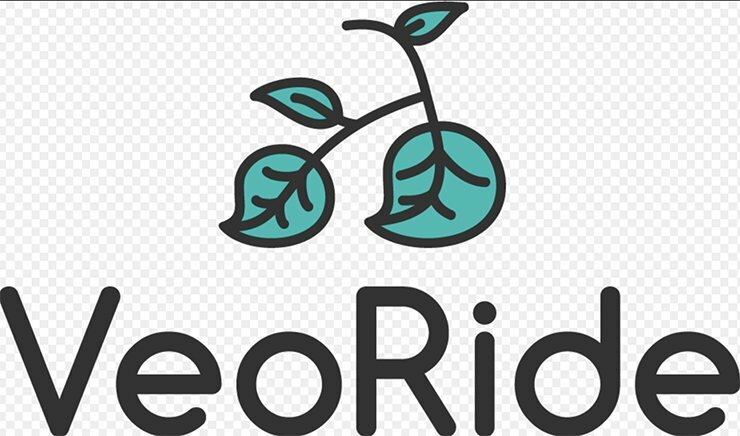 The City of Fayetteville and VeoRide are partnering to bring the first bike sharing program in Northwest Arkansas to Fayetteville. 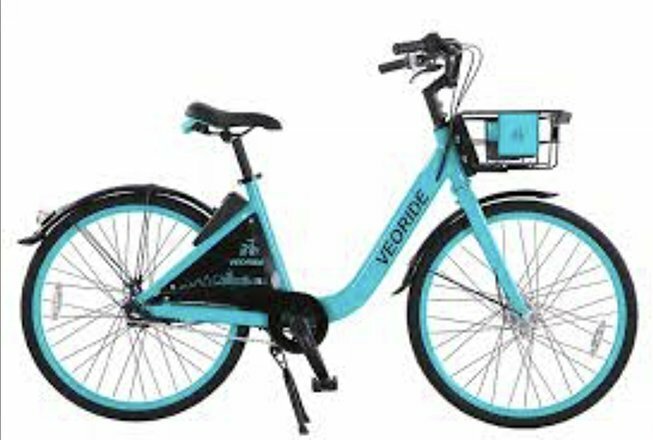 VeoRide, based in West Lafayette, Ind., was approved by the Fayetteville City Council to provide the bicycles for the bike-sharing program last week. 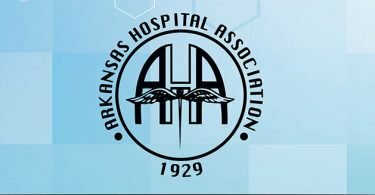 The program is expected to launch in September. Individuals will be able to use the bikes by downloading a mobile app on their phones to locate a bike, reserving the bike and then scanning a QR code or entering the bike’s ID to unlock it. Once the ride is over, customers park the bike near a bike rack and button a bike lock button. During the first two weeks of the program, the bike service will be free due to a sponsorship between the City of Fayetteville, the University of Arkansas and Experience Fayetteville. Riders will pay 50 cents for per 15-minute ride once the sponsored period ends. Monthly and yearly memberships will also be available. 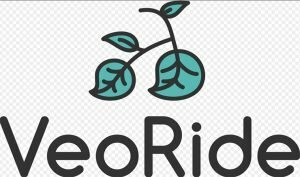 There will be 340 VeoRide bikes throughout Fayetteville. The bikes will also feature distinctive Razorback colors and designs. 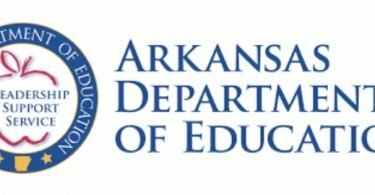 Read more about recent developments in Fayetteville.